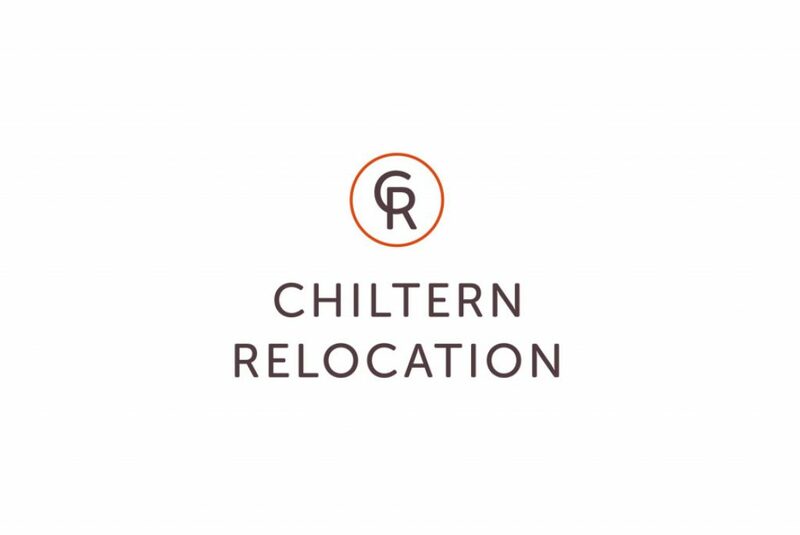 An award winning Buckinghamshire based relocation company. 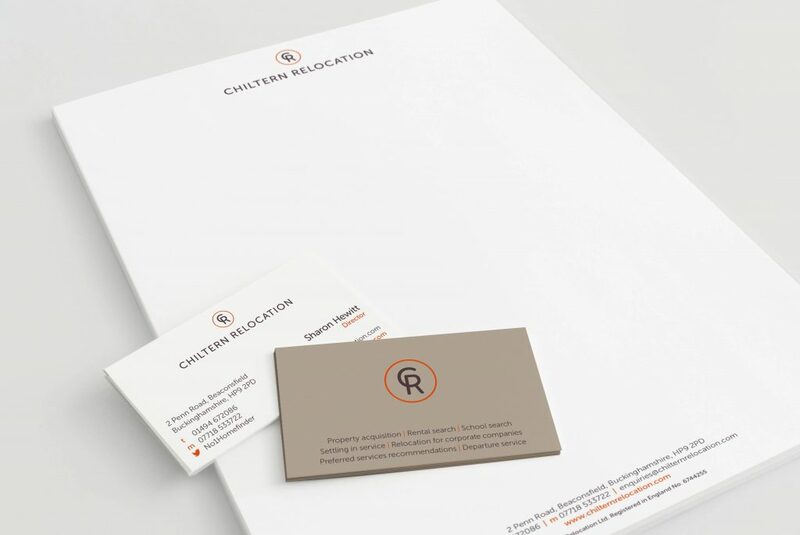 Chiltern Relocation were approaching their tenth birthday and decided it was a time to evolve their brand, both on and offline. 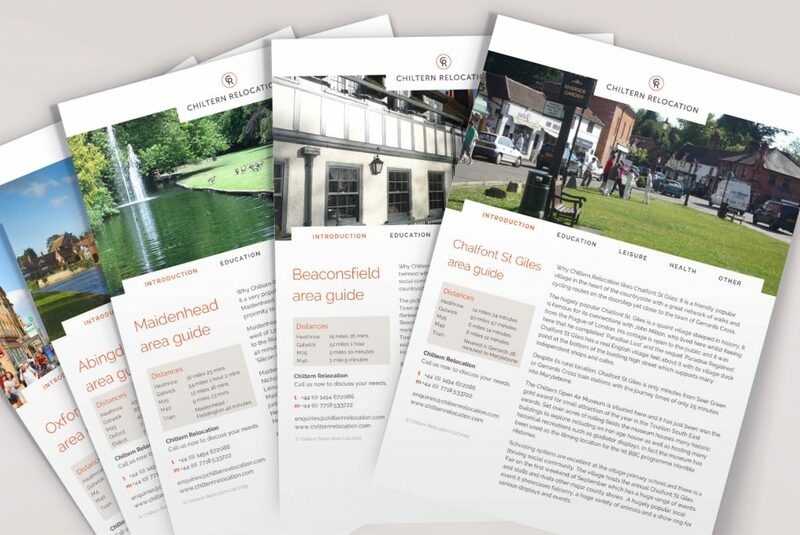 IM London were chosen to carry out the rebrand which included a new identity, logo, website, stationery and area guides. 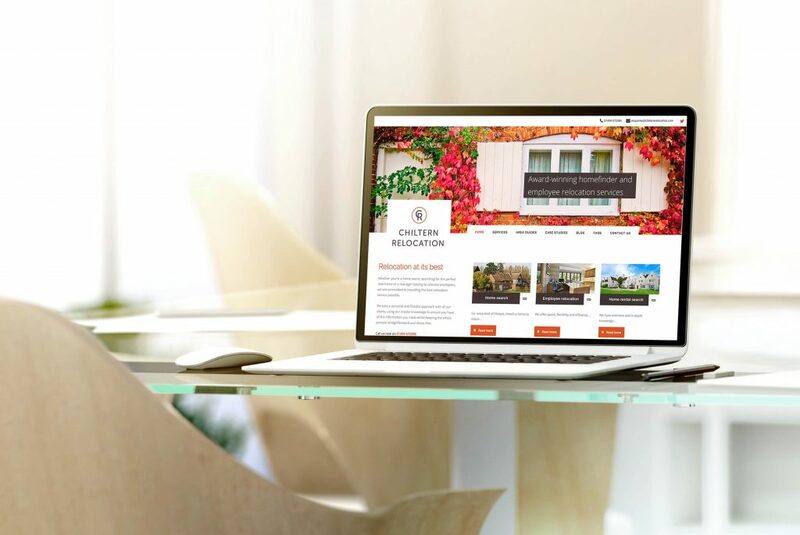 The contemporary new look portrays both the professional expertise and the personal friendly style that this company combines so successfully.